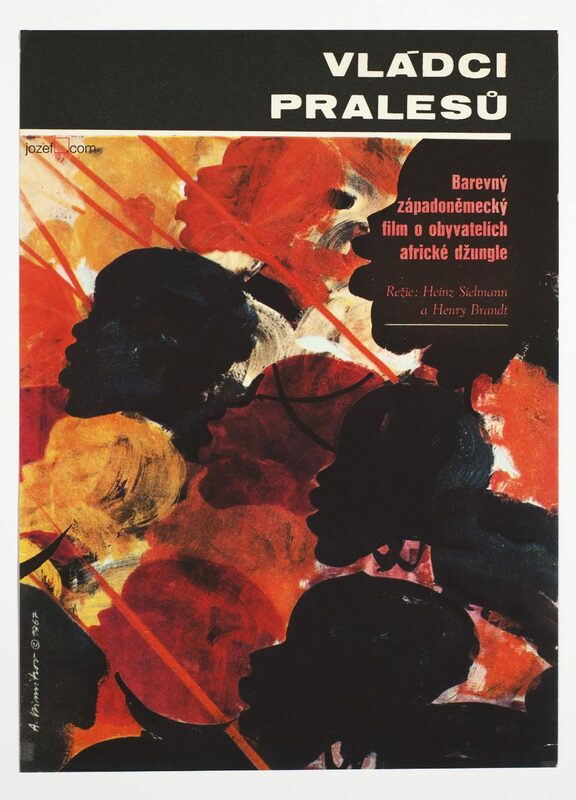 80s movie poster with interesting abstract design by Tomáš Písecký. 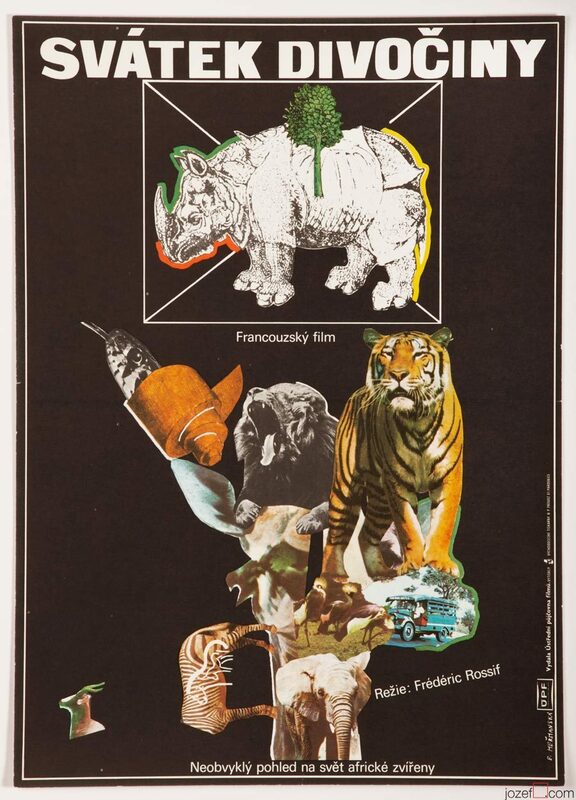 Abstract poster design for adventurous wild life movie. 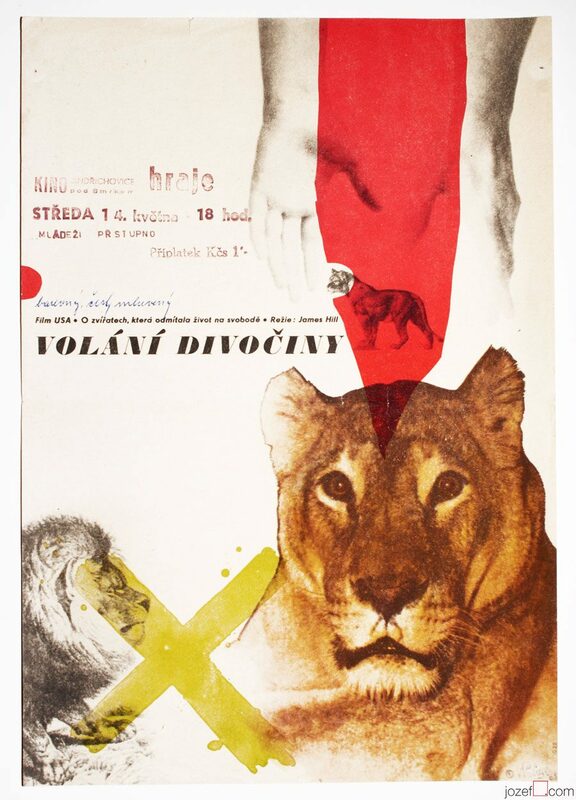 80s poster art made in Czechoslovakia. 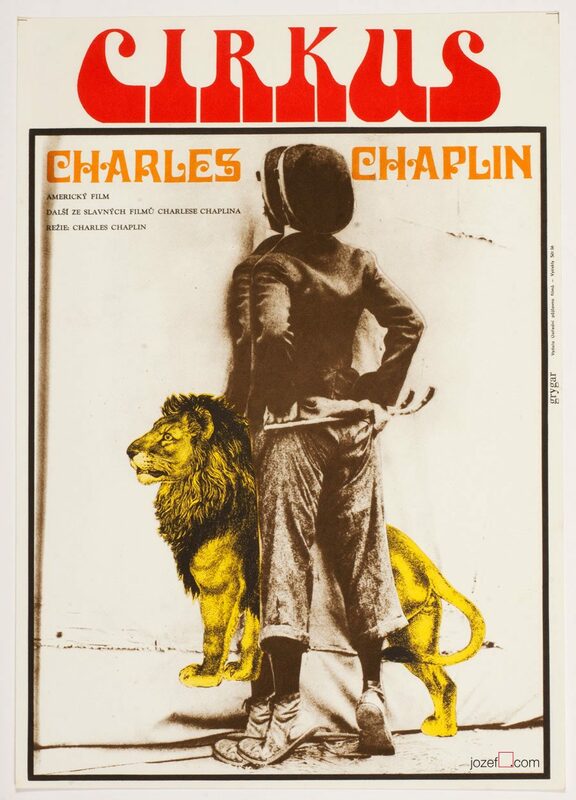 abstract movie posters in our online shop. 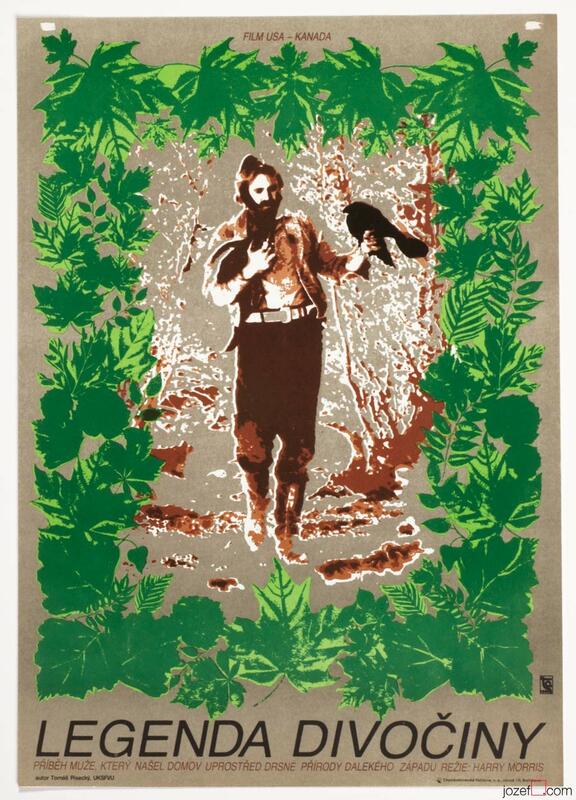 Be the first to review “Movie Poster – Legend of the Wild, Tomáš Písecký, 1983” Click here to cancel reply.